After what seems like forever that I go without posting on my blog, now all the news hits at once. 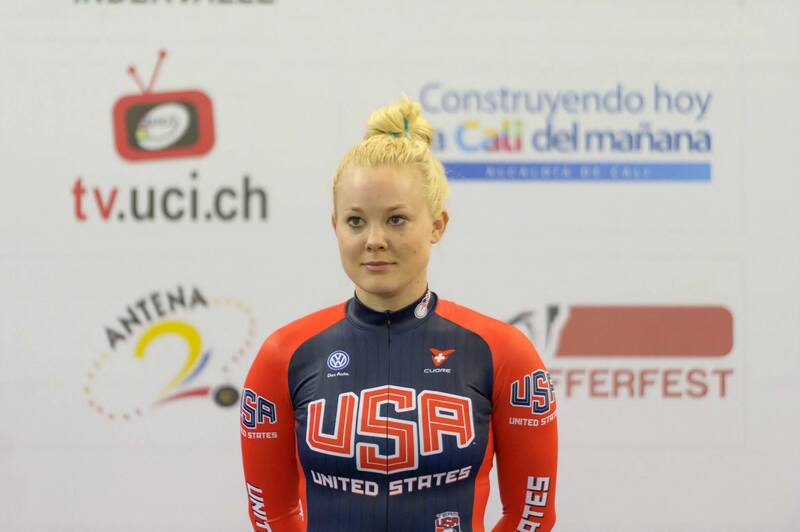 Yesterday, the team for the 2015 Pan Am Championships was announced via USA Cycling’s website. I logged into my Facebook account, and the first thing on my newsfeed was an article posted just minutes before I logged on. I starred at it for a few minutes. I said nothing. I took a deep breath, and I clicked. And there I saw it, my name listed as a Team USA member selected to represent in Santiago Chile, over September 1-6th, 2015. I loaded the UCI website, went straight to the rankings page, which had been updated just the day before, and found, that somehow, by some means, we had managed to be ranked first in both the sprint and keirin, which then had qualified me as an automatic selection based off those selection criteria documents we sat down and studied after my horrific mother’s day accident. There’s a lot of work to be done in the next three weeks, and I’m very honored to be selected alongside the other athletes. Thank you to my sponsors and supporters who have stayed behind me through this process, and thank you to the individuals at USA Cycling who continue to believe in me. Previous Post Starting, again. Again. Again. Congrats! You deserve the Pan Am spot! You continue to raise the worldwide competitive level of women’s cycling with your determination, tenacity, hard work, sacrifice. May you continue to inspire many young girls/youth in your journey to Rio!